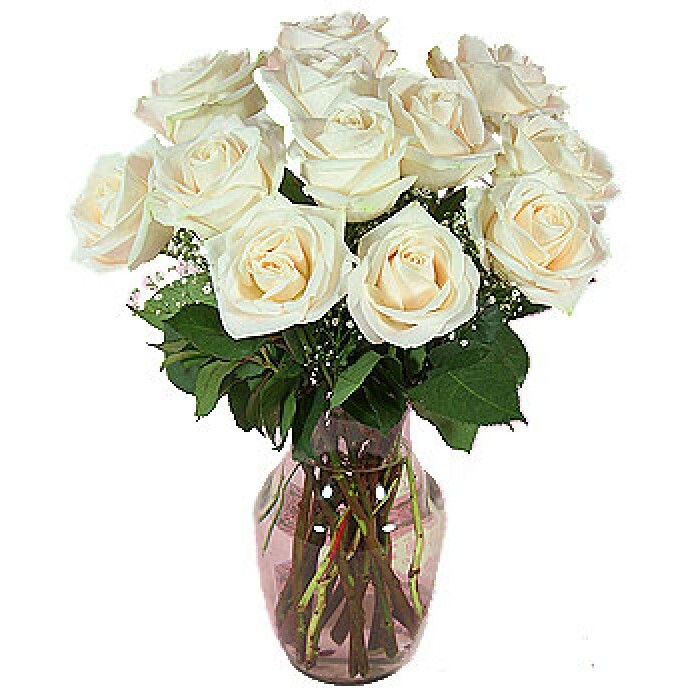 12 White Roses in a Vase present a perfect gift for any season. 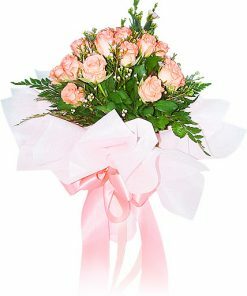 Send it to express love and sincerity. These roses are complemented by foliage that makes them stand out. 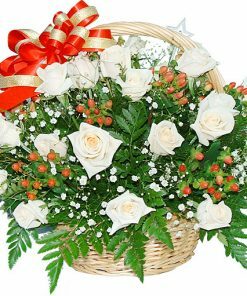 The awesome floral arrangement sits in a clear glass vase. 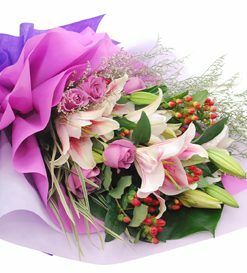 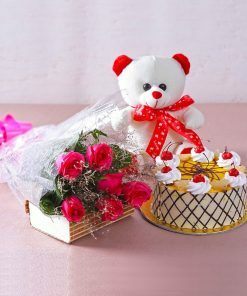 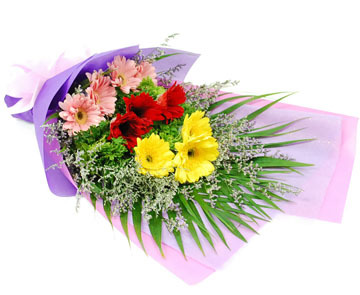 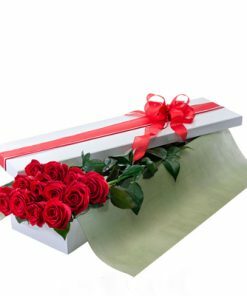 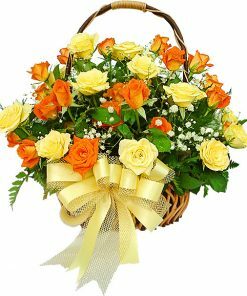 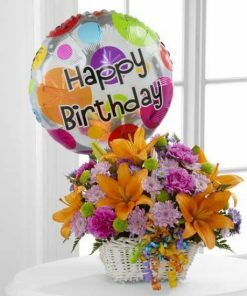 Send this bouquet as a gift for any occasion including birthday and anniversary.